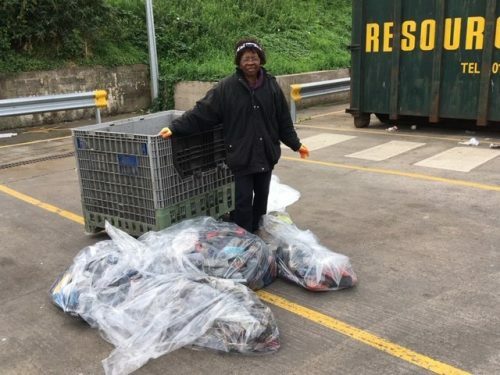 In Autumn 2018 Bristol Brunel Lions Club collected many many pairs of spectacles from Bristol Waste Company. We sort then send them to the third world where they are given to those who cannot afford their own. These glasses can provide instant restoration of sight for those with common refractive error conditions such as short- or long-sightedness. Something so simple is transformative for those individuals, enabling them to work and care for their families. 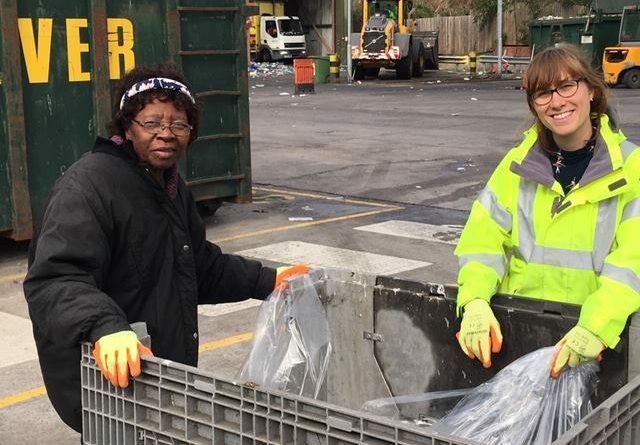 One person’s rubbish is another person’s future. 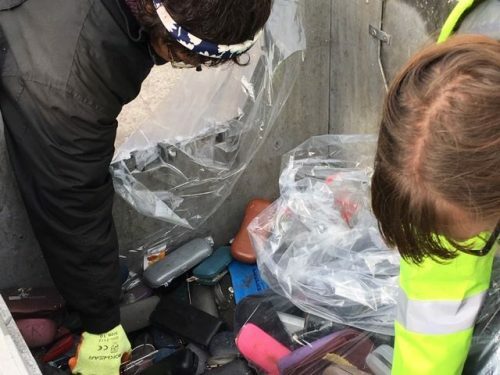 We are proud to be part of this amazing project that not only recycles “waste” but also restores the sight for so many. 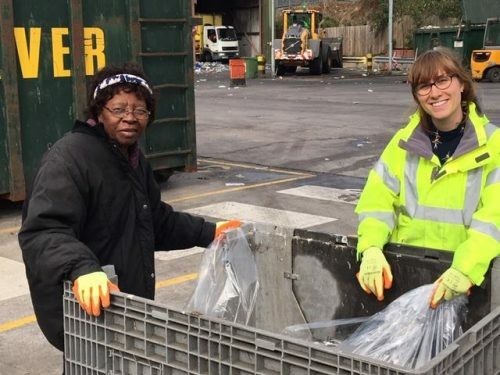 Thank you Bristol Waste Company!